Note: This article applies to users with a business subscription to Jottacloud. If you are a personal or family user, please read this document. 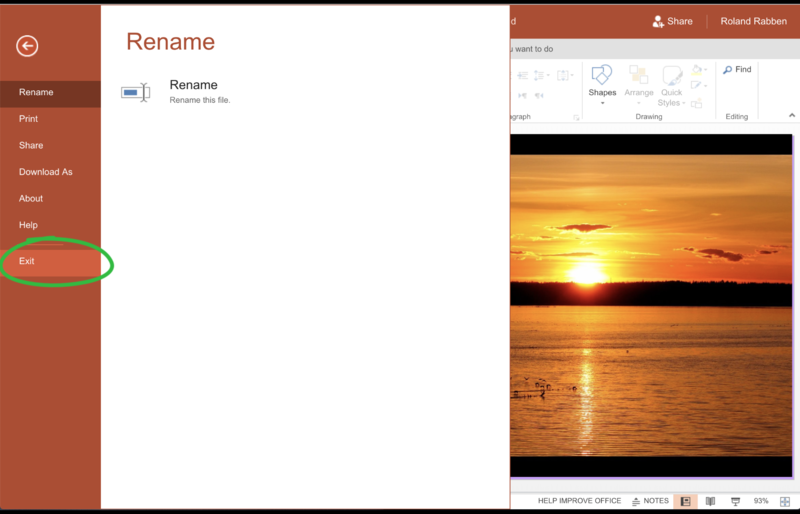 Microsoft Office Online integration is available for all Jottacloud users. 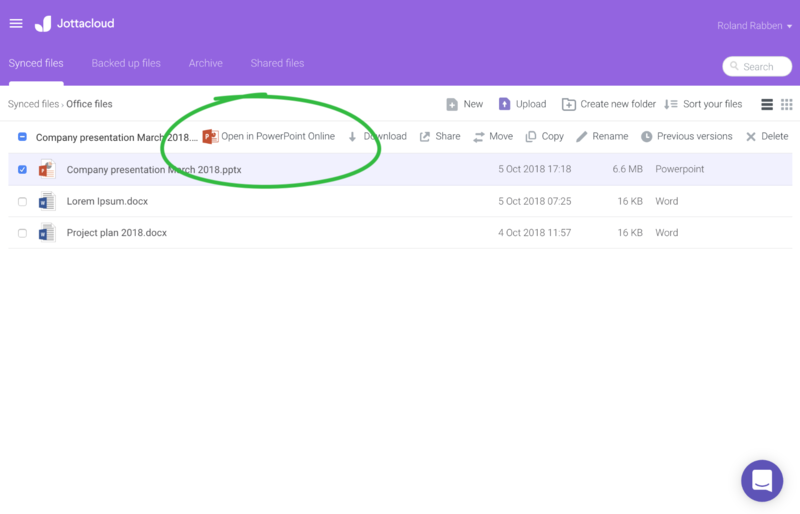 Personal users have access to Microsoft Office Online without the need for any Microsoft subscription while Business users require a Microsoft subscription to Edit files online, viewing is available without a subscription. Business users will be required to authenticate with Office Online before editing documents in Office Online. 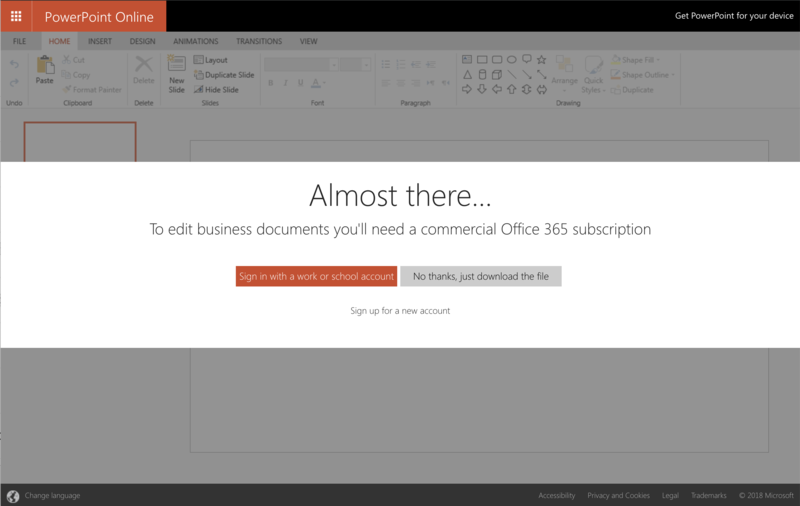 If you don't have a commercial work or school subscription for Office 365, you can purchase one here. 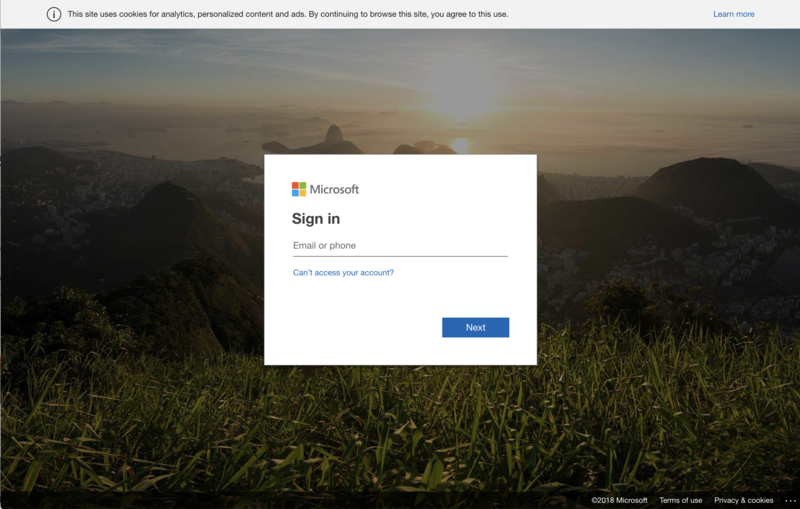 Before you can edit the document, you must authenticate your Microsoft user account to verify your Office subscription. Click Sign in with a work or school account. Provide your Microsoft user credentials and log in. You only need to authenticate with Microsoft one time.